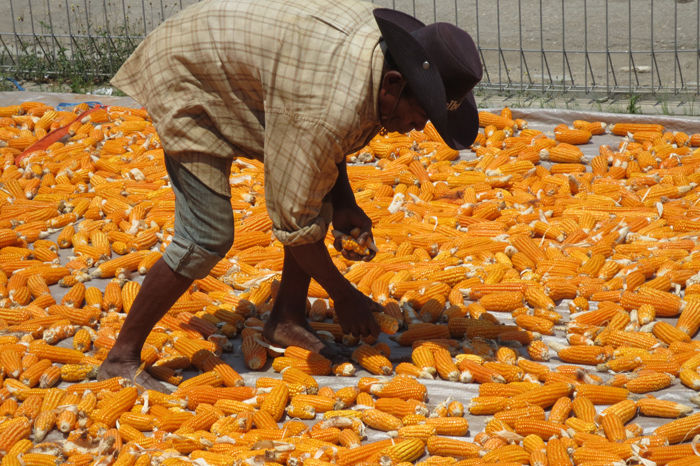 Maize was ranked third in the prioritisation of value chains conducted at the commencement of the EI-ADO project. 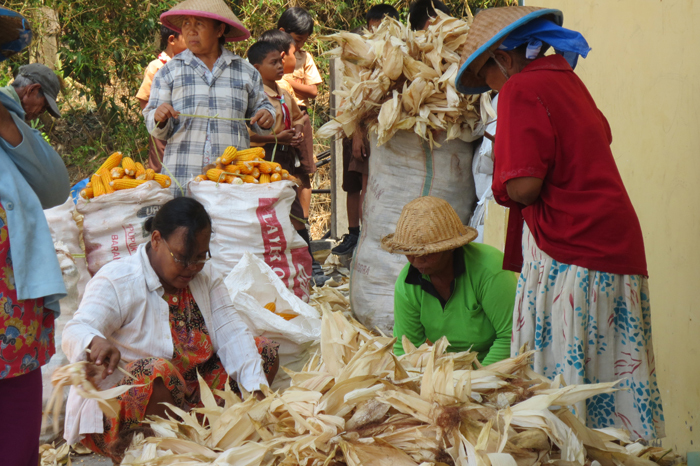 The maize value chain was investigated in all three EI-ADO provinces of NTB, East Java and NTT. 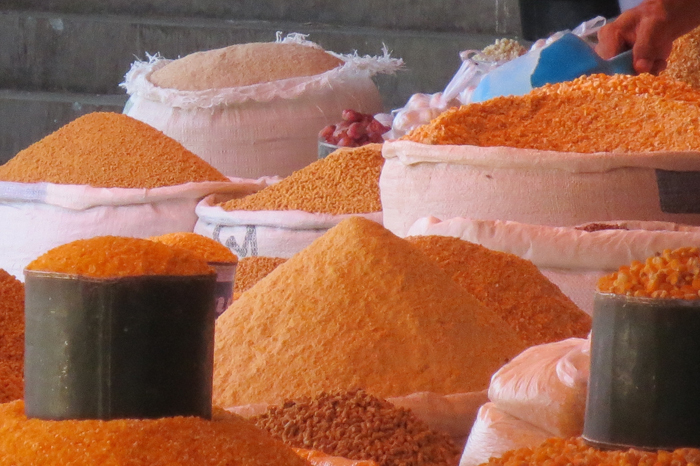 The constraints facing targeted producers in the value chain, as well as prospective interventions to address those constraints are presented in the report. Market actors in the maize value chain with the greatest interest in providing solutions as part of their commercial operations are also identified. Provision of technical information for farmers on production and post-harvest handling to increase yields and income. Access to affordable, improved seed varieties for farmers, such as those with resistance to downy mildew and hybrids for higher yields. b) tools and methods for maize moisture measurement. Access to and training in storage methods and appropriate technologies for maize. Access to input supply credit for maize farmers. The report provides a descriptive analysis of the maize sector in Indonesia, including the country’s position in global production and trade, the socio-economic importance of the crop, production and demand, prices, policies and regulations and other value chain development programs. It then details maize value chains in Indonesia. Recommended interventions and project activities are discussed, along with cross-cutting issues such as gender and the environment. The report concludes with areas requiring further research and analysis and recommended next steps. The executive summary outlines identified constraints affecting value chain actors and potential MBS to address these. It identifies key gender and environment issues relevant to the maize value chain, and concludes with future research questions to support the ongoing intervention design. The study findings, including recommended interventions supported by analysis, were presented, reviewed and validated at a stakeholder workshop and Reference Group consultation. Feedback was incorporated into the final report. Traditional sun-drying and sorting of maize, East Java. Imported ground maize from Surabaya at a wet market in NTT. 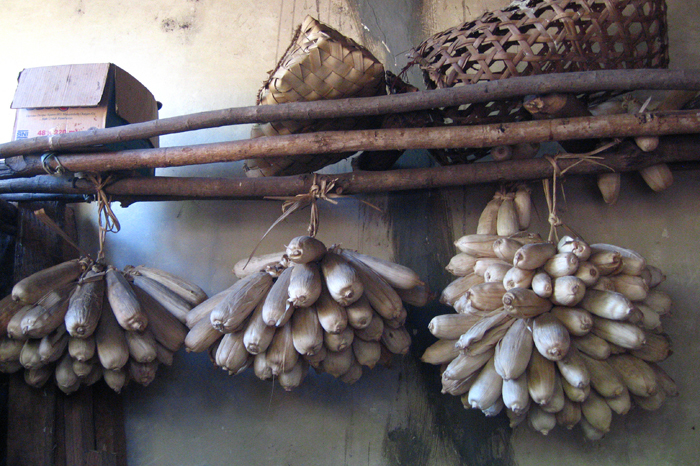 Dehusking maize, Trenggalek, East Java. Traditional maize storage for household consumption in NTT.